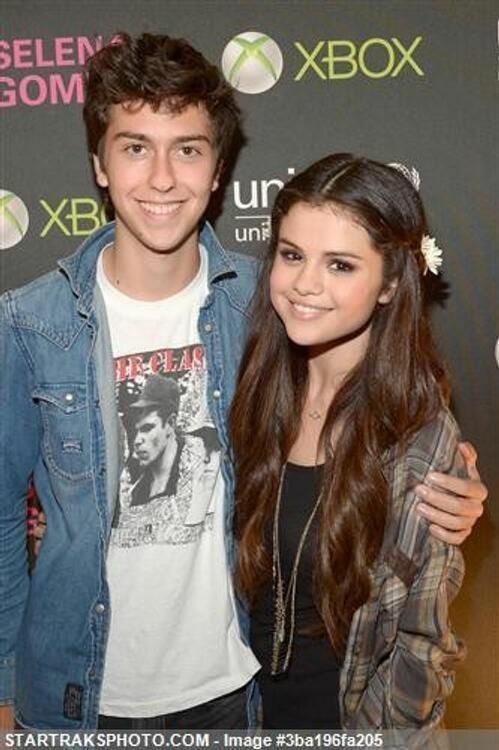 He first gained recognition for starring alongside his older brother Nat in the Nickelodeon musical comedy series The Naked Brothers Band (2007–09), which was created by the boys' mother Polly Draper. Wolff and his brother released two soundtrack albums for the series, The Naked Brothers Band and I Don't Want to Go to School, which were co-produced by their father Michael Wolff. 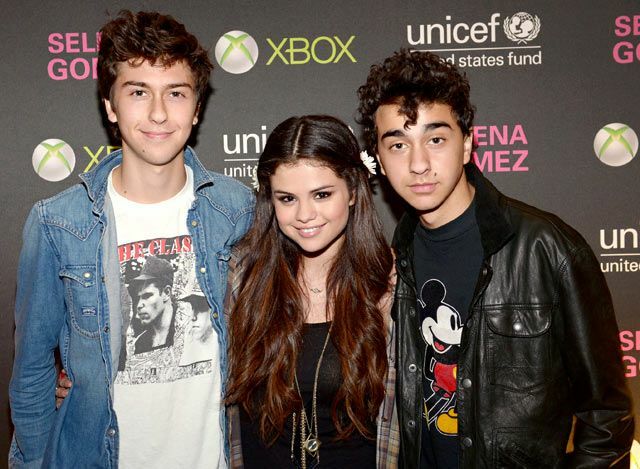 Subsequent to the conclusion of the Nickelodeon series, Wolff and his older brother also formed a duo called Nat & Alex Wolff, and they released the album Black Sheep in 2011.